The things our letterpress shop can do. Digital offset printing. Maximum digital size: 13 x 19 sheet with a 12.5 x 17.75 image area. 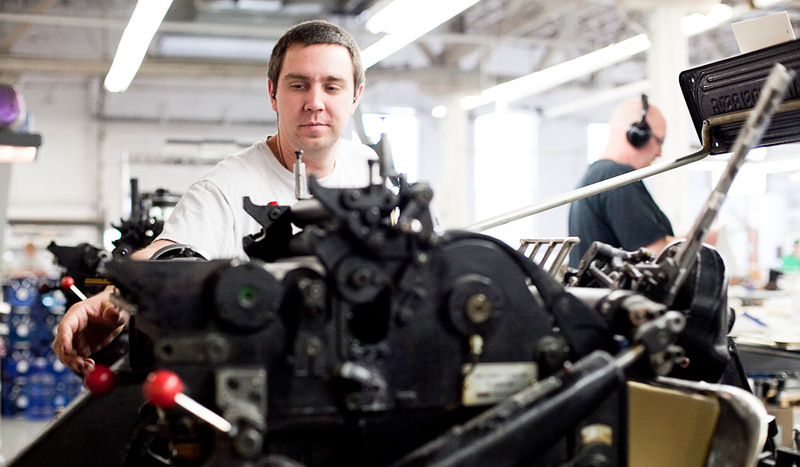 Check out our equipment list, some of our presses, and the letterpress printers who run our presses.